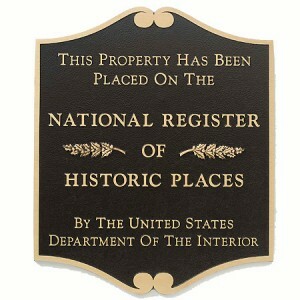 On November 24, 2014, the Hotel was added to the National Register of Historic Places. 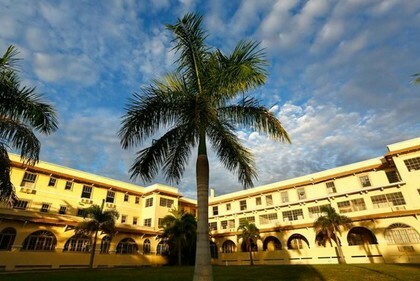 The Sunset Hotel is located west of downtown St. Petersburg, Florida on Central Avenue, the east-west thoroughfare spanning the width of the city. It overlooks Sunset Park and Boca Ciega Bay at the gateway of the Treasure Island Causeway which leads to the barrier islands and distinctive individual beach communities of Pinellas County. At the time of its construction in 1915, the area was sparsely inhabited with a few scattered residences. The former Sunset Hotel is now surrounded by single-family homes with retail shops and offices extending east along Central Avenue. The historic Sunset Hotel is a monument of a thriving St. Petersburg past and once hosted celebrities like Marilyn Monroe, Babe Ruth, Glen Miller, Robert Kennedy and many other acclaimed individuals who frequently stayed here. Standing three-stories high, the hotel was recognized for its glamorous ballroom, dining room, lounges, elegant suites and services. 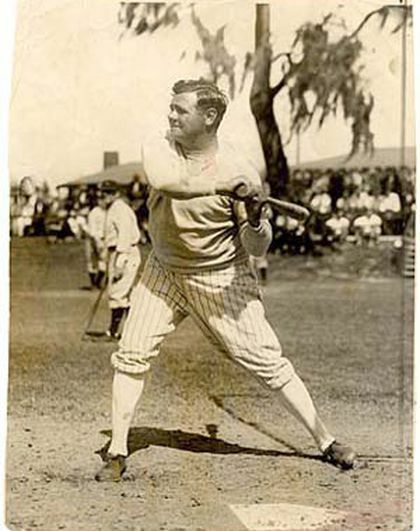 In 1912, the St. Petersburg Investment Company platted the Davista subdivision, named in honor of Frank A. Davis, at the western end of the Central Avenue. As part of the development, the company donated Sunset Park, situated at the west end of Central Avenue along Boca Ciega Bay, to the City of St. Petersburg in 1913. Across from the park, on the northeast corner of Central Avenue and Park Street, the Company leased land to developer Robert Grigg in exchange for his promise to build a hotel. Grigg initiated construction of the hotel in 1915 originally called the Bella Vista Hotel, designed by architect George Feltham and built by contractor Hardy William Bryan. Following the outbreak of World War I, the real estate market slowed and depression ensued. 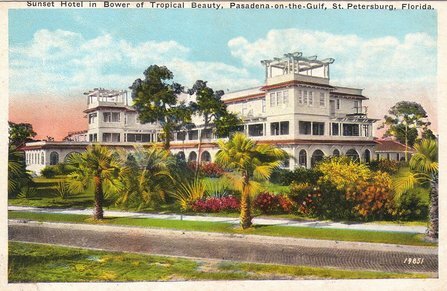 By 1918, the St. Petersburg Investment Company declared bankruptcy, and the Sunset Hotel was purchased by Edward E. Hanna in 1919 at an auction for almost $30,000. With the onset of the Florida land boom in the early 1920s, the Sunset Hotel underwent a period of expansion. Within the first few years after construction, a one-story porch on the west wing was enclosed and enlarged to form a dining room. In an effort to compete with the newer hotels, the Sunset Inn expanded with a three-story addition to the west wing in 1926, which also enlarged the dining room. In 1958, owner Leland Thorp decided to open the Sunset Hotel as a year-round residential property. The building was remodeled, which included enclosing some of the open porches, to accommodate the year-round occupancy. With the development of the coastal beaches during the 1960s and 1970s, mainland hotels suffered and declined. The Sunset Hotel was converted to a retirement hotel, remodeled and then sold several times. Throughout the last 10 years under successive ownership, renovation efforts have taken place. The hotel then sat vacant in disrepair, a victim of the economy and a sad reminder of its once former splendor. In 2015, marking the 100 year anniversary of the Sunset Hotel, a total renovation has finally been completed and a healing transformation has taken place. This historic resort hotel now breathes with new life as the Crystal Bay Hotel. Lovingly restored as a special place for relaxation, Crystal Bay is a beautiful retreat to unwind and renew. The Sunset Hotel was listed as a local landmark in 2007. On November 24, 2014, the Sunset Hotel was added to the National Register of Historic Places.